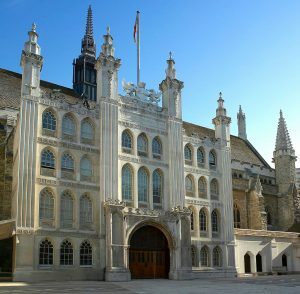 The City of London Corporation acts as the Local Authority for the City and the governing body for the City is the Court of Common Council. If you live or work in the Ward of Walbrook, please feel free to contact your elected members for further details. The City of London Corporation is committed to maintaining and enhancing the City as the world’s leading international financial and business centre. Its responsibilities extend beyond the City boundaries and it owns and maintains a host of facilities for the benefit of the nation. This includes: the open spaces of Epping Forest, Queen’s Park and Hampstead Heath; the famous Barbican Arts Centre; and the Museum of London. 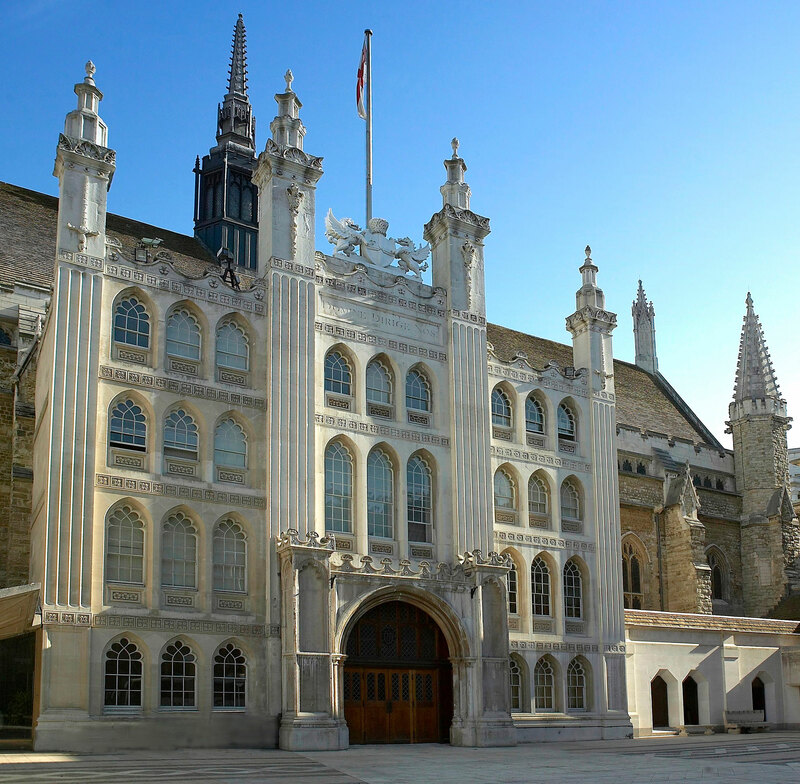 In addition to providing services as a Local Authority such as refuse collection, housing, social services, education, environmental services and planning, the City of London Corporation is responsible for a number of other services. It is also responsible for three schools: City of London School, City of London School for Girls and the City Freemen’s School and is involved in three academy schools in the neighbouring boroughs of Islington, Southwark and Hackney. The Corporation runs its own police service, the City of London Police which is the national lead force for policing economic crime, and operates the nation’s Central Criminal Court, the Old Bailey. The Corporation maintains five of the Thames bridges and is the Port Health Authority for the whole of the Thames tidal estuary. The three premier wholesale food markets, Billingsgate, New Spitalfields and Smithfield are also owned by the Corporation. The Court of Common Council is made of 125 elected members: 25 Aldermen and 100 Common Councilmen. Each of the 25 wards is represented by one Alderman and a number of Common Councilmen which in the case of Walbrook is two in number. Details of the elected members for Walbrook can be found here. Aldermen are elected for a six year term from the date of their election. John Garbutt was re-elected in 2015 for a second term. Elections for Common Councilmen occur every four years with the next full City-wide elections in March 2021. 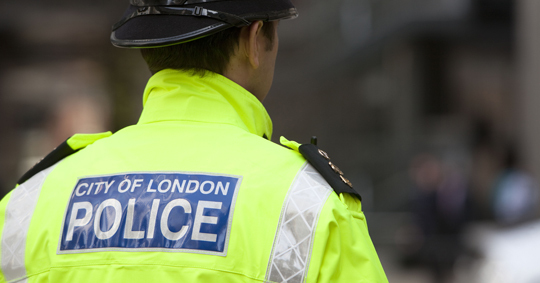 Further details on City elections and how to register as a voter can be found on the Corporation of London website.